The pay at big tech can be ... pretty big. 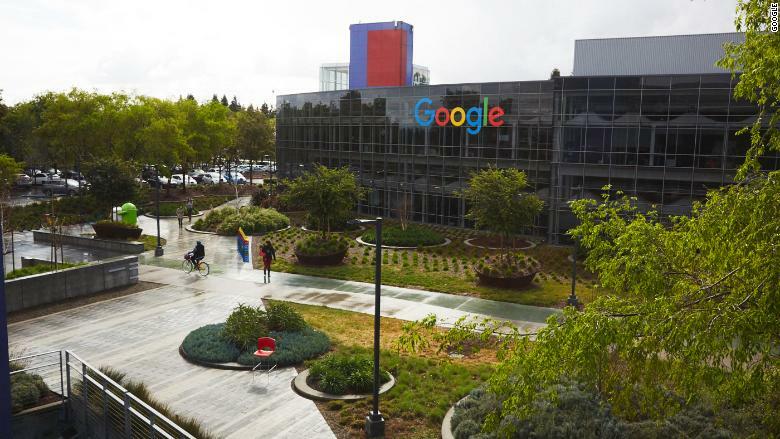 In a recent filing, Google parent Alphabet revealed that the median compensation for its employees is at nearly $200,000 a year. That speaks to how tough the competition is for top engineering talent. But a cushy salary isn't guaranteed everywhere. At Amazon, where jobs include bookstore clerks and warehouse workers, the median salary is only $28,446, a recent filing shows. This is the first year publicly traded companies are required to reveal the median compensation for their employees and how that compares to their CEOs. The first public filings with those figures are now available. Here's how some of the biggest tech firms stack up. Google had 80,110 full-time employees as of December. Note: It's not uncommon for high-profile CEOs with hefty net worths to take home very little money. Page, for example, is worth an estimated $51.2 billion thanks in part to his massive stake in Alphabet (GOOG), which is Google's parent company. 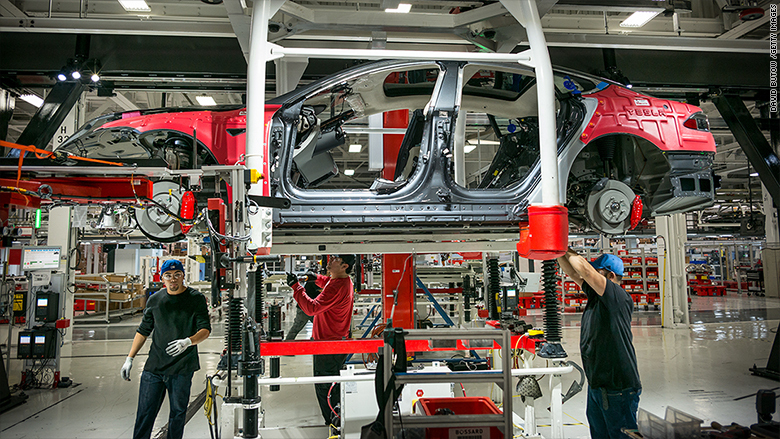 Tesla had 37,543 full-time employees as of December. Note: Salaries at this electric car manufacturer differ widely depending on employees' roles, according to data from Glassdoor. A service technician, for example, can make around $55,000, while senior engineers can earn over $100,000. We wrote about Musk's compensation here and here. 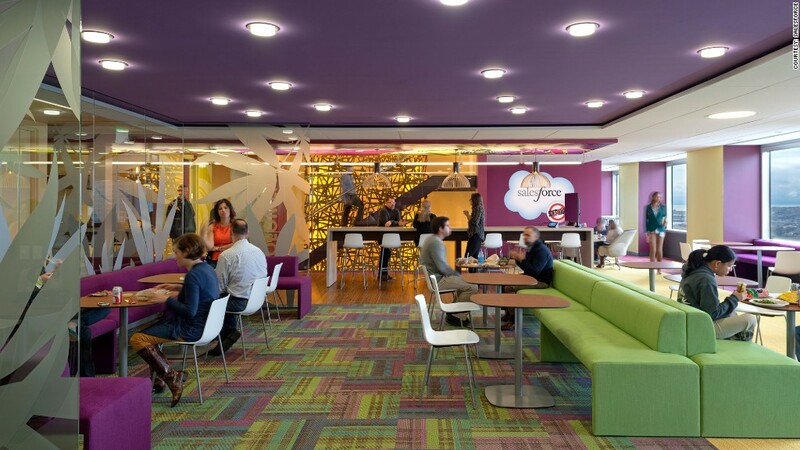 As of January 31, Salesforce employed more than 29,000 people. 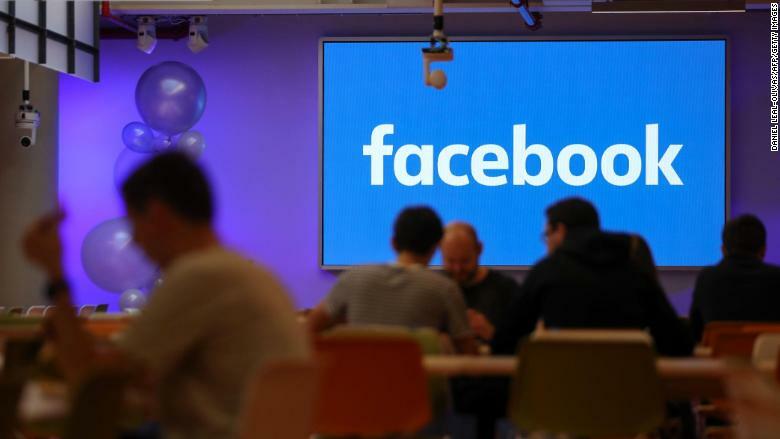 Facebook had more than 25,000 employees as of December. Note: Zuckerberg's base pay was just $1, but Faceboo (FB)spent nearly $9 million on his security and private planes. Business Insider reported earlier this year that rank-and-file employees don't negotiate their salaries to ensure fairness. Glassdoor recently named Facebook 2018's best place to work. 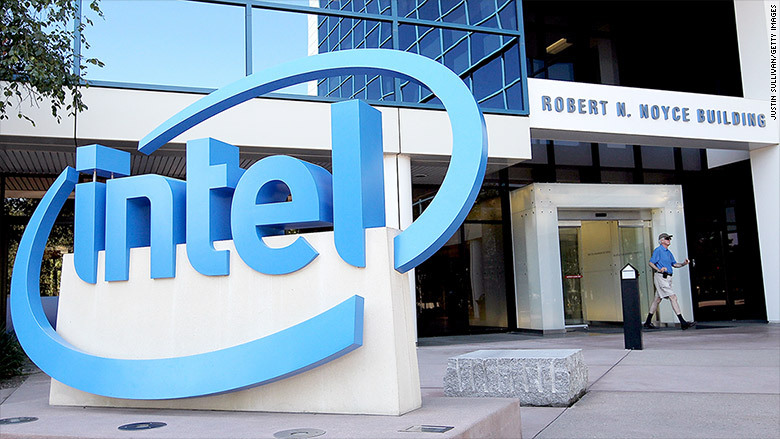 Chipmaker Intel employees more than 100,000 globally. About 87% work in technical roles. 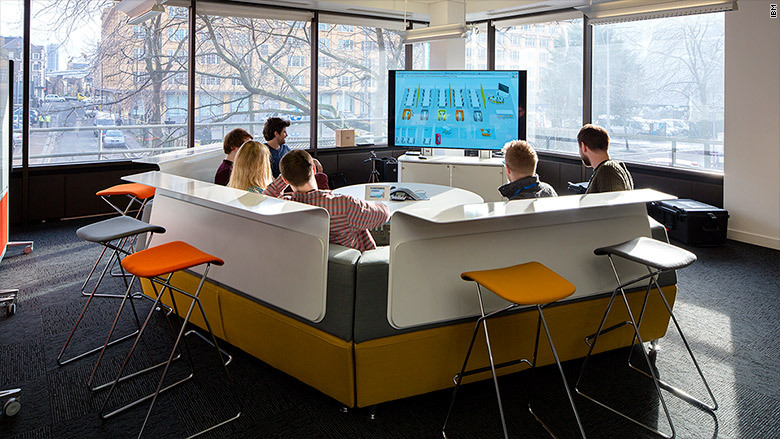 IBM employed more than 366,000 people as of December. 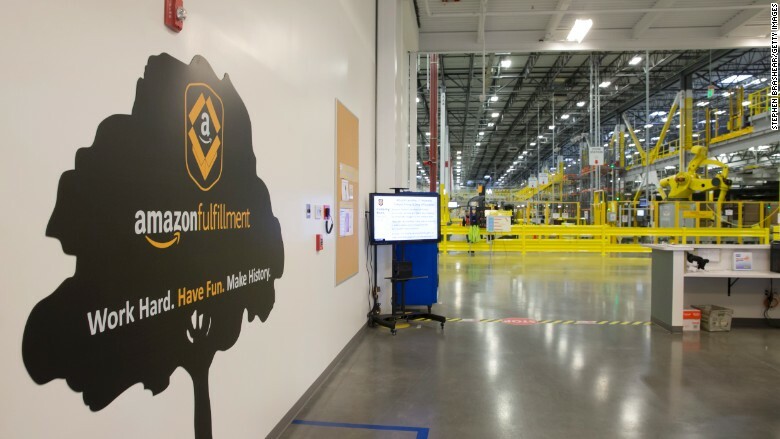 Amazon employed about 566,000 full-time and part-time workers as of December. 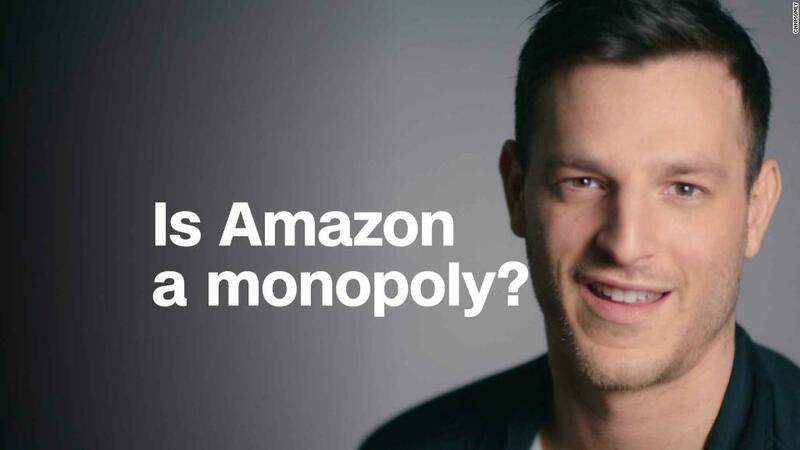 Note: Unlike some other tech giants, Amazon has fulfillment centers all over the world. Many workers manage inventory and don't make the hefty salaries that engineers command with their coding skills.